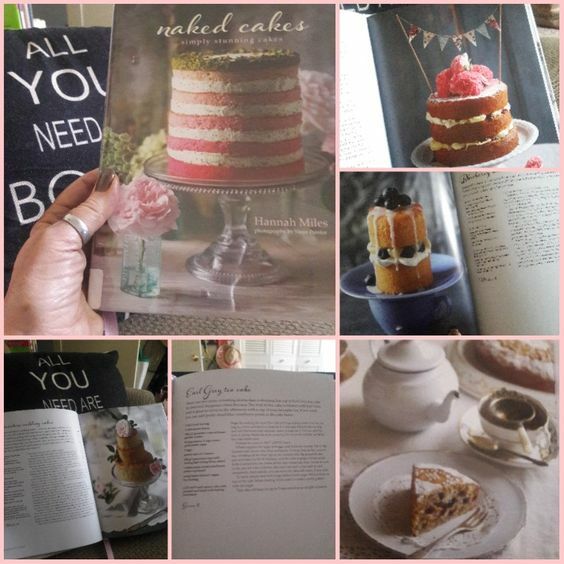 Confession Time….I am obsessed with naked cakes. Whoever thought of this idea must be a relative of mine. The reason I don’t eat a lot of cake is I’m not overly fond of the thick icing. It overpowers the taste of the cake and I love the aesthetic of a naked cake. This one is probably my favorite. I have not found a single recipe I didn’t love. Especially the Earl Grey tea cakes. Oh my goodness those are good. This book was a gift and has been well used for the short time I have had it. Nothing is as impressive as one of these naked cakes! Give one a try and you won’t go back to a full frost! I’m with you on the frosting. That’s why I don’t eat cake. Only the sticky marshmallowy egg white frosting worked for me. Oh my momma makes that still. I love it! Of course you do! We all need one at least.